A lovely city with a long stretch of beautiful, sandy coast, Santa Monica is among the favorite destinations in California. If you are seeking a place to call home in the city, JohnHart Real Estate can help you. Our real estate agents will assist you in finding you a new home in or near your preferred location. We will also suggest a list of options that could be better than your original choice. Remember that the home value of prime properties is higher than ordinary ones. Thus, expect to pay a premium price for homes to be higher the closer they are to Santa Monica Beach, Santa Monica Pier, or any of the beaches in the area. 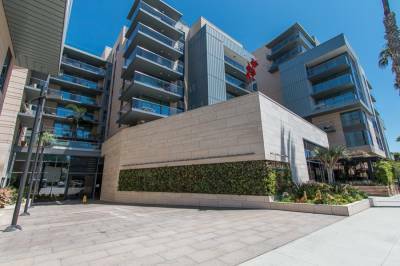 Those close to Third Street Promenade and Main Street have high prices as well. No need to be distressed if you do want a property near these landmarks. There could be homes in the Santa Monica Short sale listings that are within these areas. With a real estate agent as your guide, you can buy a home at the default value or even lower, perhaps. If you are already living in Santa Monica, chances are that you love it there, the beaches, the malls such as Santa Monica Place, the landmarks, and everything about this beautiful city. If you want to keep your home, we can assist you in finding the best foreclosure prevention options. You might want to consider getting mortgage help or loan modification to help in your mortgage problems. Sometimes you just might have to sell your house, especially if you are in the brink of bankruptcy. 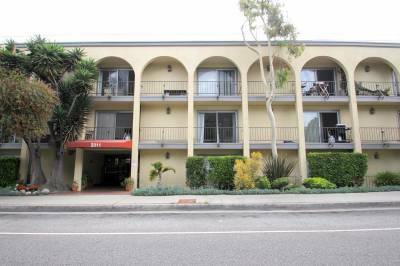 You can put your home up for a Santa Monica Short sale. At JohnHart Real Estate, we help in listing your property to find buyers so you can purchase a place to solve your problems.